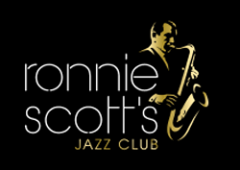 Following on from the success of last year’s Concert, we are pleased to be offering an evening of jazz with Ronnie Scott's Jazz Orchestra. The RHS Chelsea Flower Show sponsored by M&G Investments is the pinnacle of horticultural excellence, setting the agenda for gardeners' right across the world. Discover a diverse array of plants in the spectacular Great Pavilion and cutting-edge design from the leading gardeners, garden designers and plant producers. An extra ticket will be required for entry to the concert (wristband or swing tag) which will need to be collected at the show.